Stronger, smoother, more comfortable and more ergonomic than any mower in its class, the Bad Boy ZT Elite 60 in. Zero-Turn Mower packs everything Bad Boy is known for. 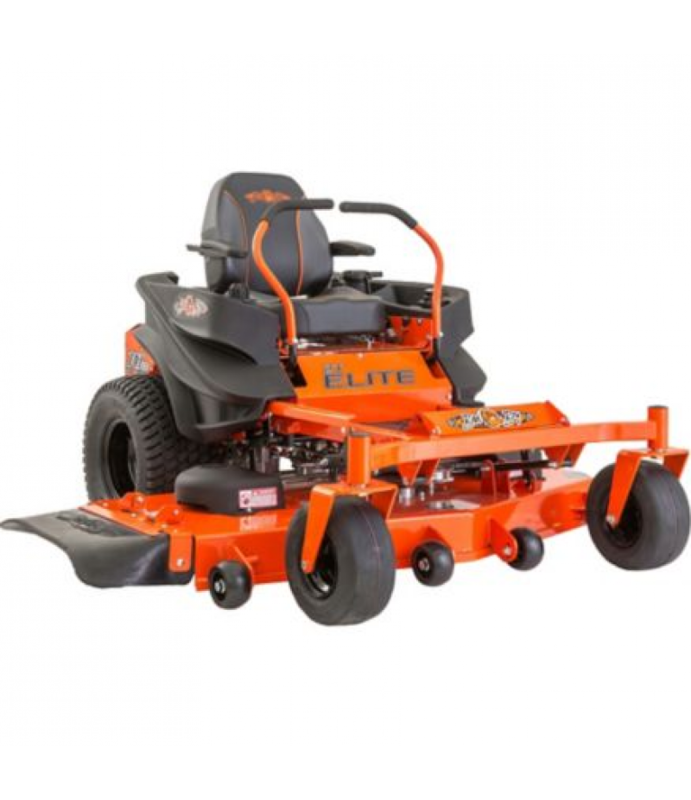 They dare you to compare it with any zero-turn mower in its price range and you'll find there is simply no better value for the residential homeowner. Front Tire Size: 13 in. x 6-1/2 in.